Competition Time! Brighten up our Skyline! To celebrate our Just For Tots breaks, we are giving you a chance to win a family break for four – all you have to do is enter our latest arts and craft competition! Our arts and crafts sessions on resort encourage your children to be as creative as possible whilst having great fun. Now’s a perfect opportunity for you to do this from home. 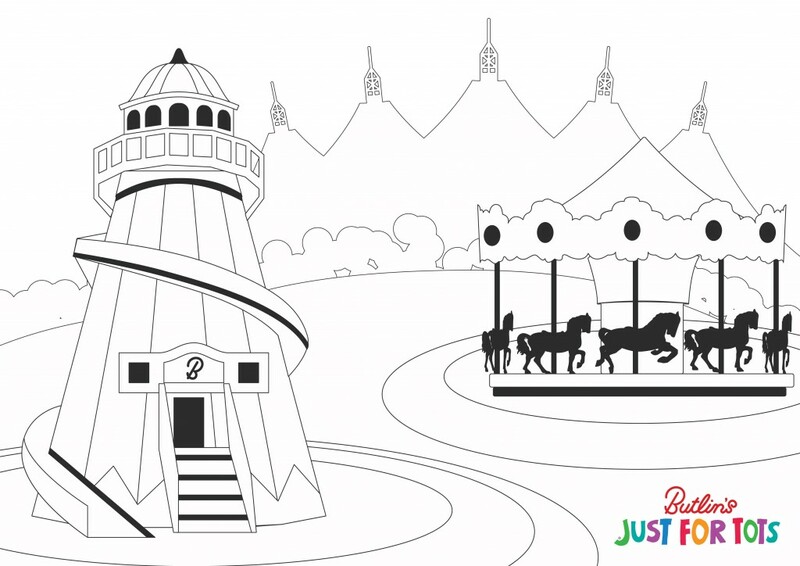 All you need to do is click on the skyline pavilion image below, print it out and get creative with your tot, by decorating it however they want! Then send us a photo of your creations on twitter with your child’s name and age. Use the #MyButlinsSkyline so that we can see them all! The winner will be announced on Wednesday 23rd September. We’ll select some of our favourite decorations to share with you online and pick a winner at random to win a 4 night family stay on one of our Just For Tot’s breaks! Best of luck and we cannot wait to see all of your little one’s designs. 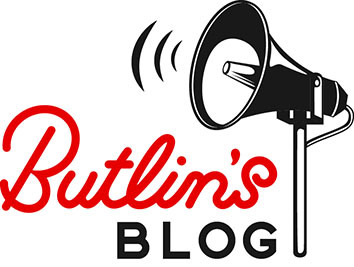 I am the Resort Social Media Assistant at Butlin's Bognor Regis. My job is to help find those interesting stories and share them with the world via photos, videos and blog posts!